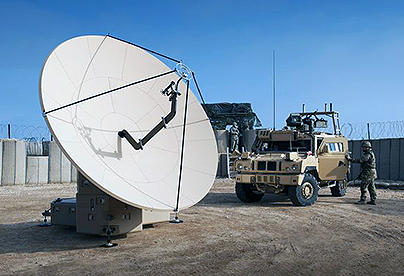 General Dynamics will provide the Canadian Armed Forces (CAF) with the Strategic Deployable Terminals (SDTs) to expand the firm's Mercury Global In-Service Support (ISS) as part of the final stage of the Mercury Global (MG) Project to deliver military satellite communications (MILSATCOM) wideband capabilities. Available in three sizes (small, medium and large) in multi-band configurations (capable of WGS & Commercial Frequencies) to allow for global tailored mission requirement, the terminals use leading edge composite technology that enables operation by an individual — at its smallest size — or by a team at its largest. 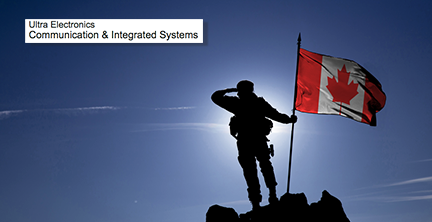 The terminals will allow the CAF to deliver voice, image and data between deployed operations and commanders back in Canada. Gavin Newport, Managing Director of CIS, said that the company is pleased to have received this significant contract, which demonstrates the firm's wide portfolio of capabilities and world-leading technology within CIS. This contract highlights CIS' ability to work closely with Government and Industry.